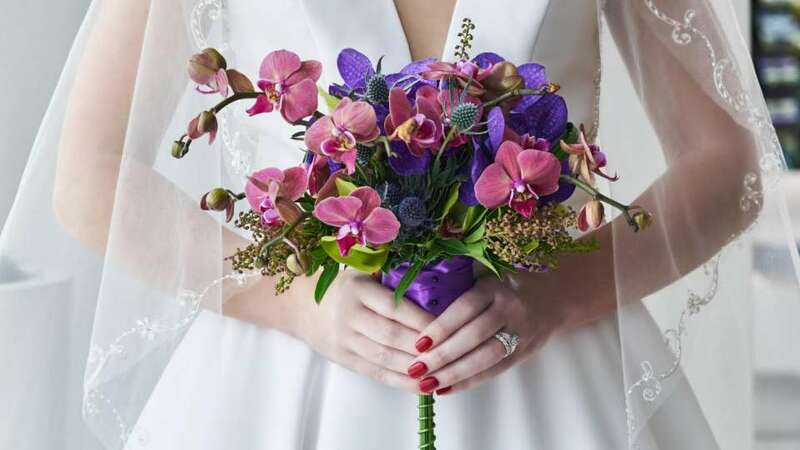 Whether an intimate private gathering or an extravagant social affair, celebrate your special moment with an array of unique indoor and outdoor venues. 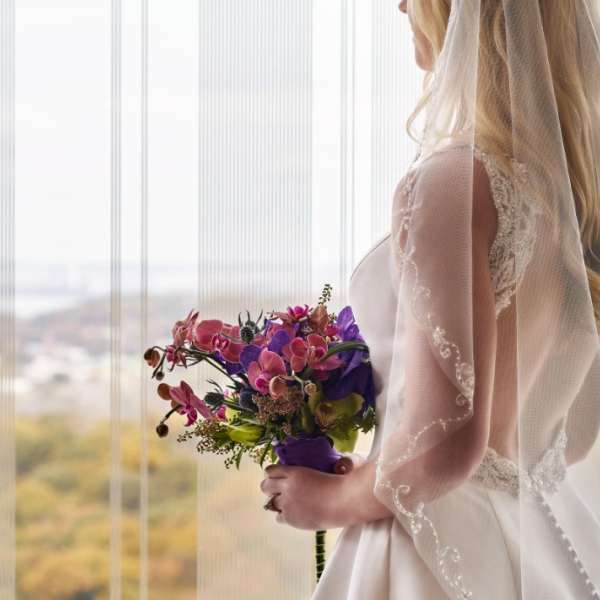 From private dining rooms to breathtaking terrace views of Washington D.C., the harbor, and the Potomac we have something for every dream. 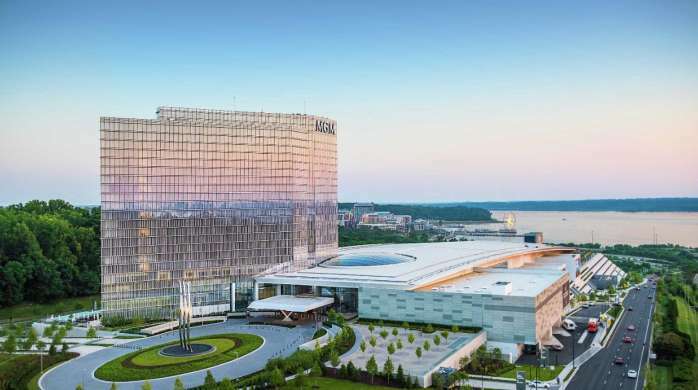 MGM National Harbor can make your next meeting or event an unforgettable experience. 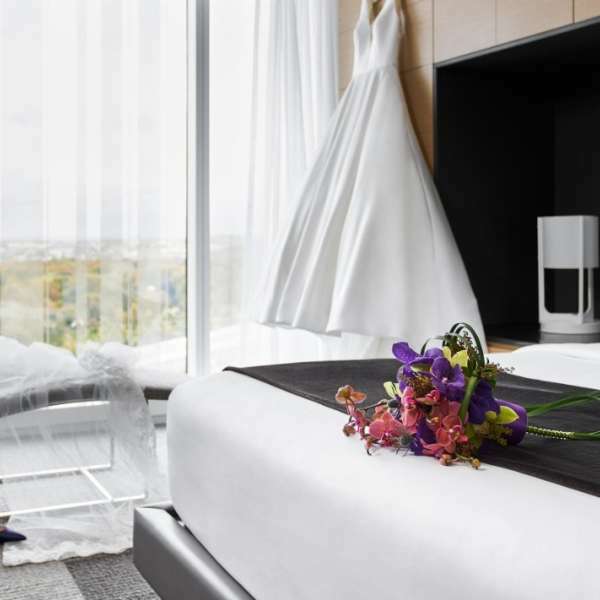 Download our fact sheet below to learn more. 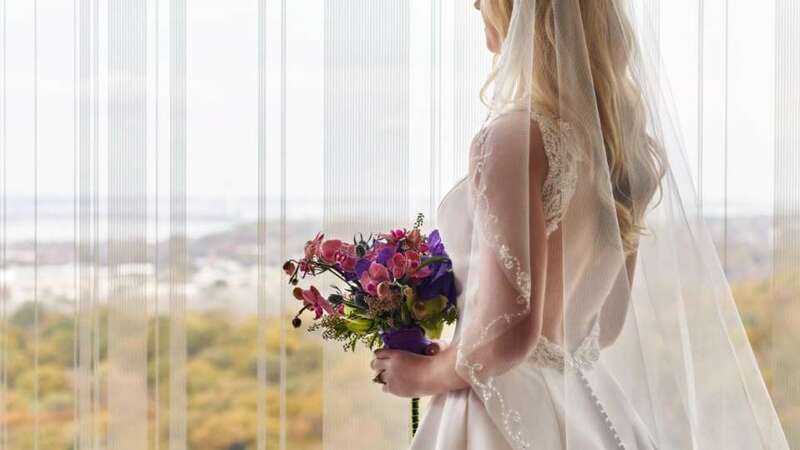 Bride holding flowers by a window. 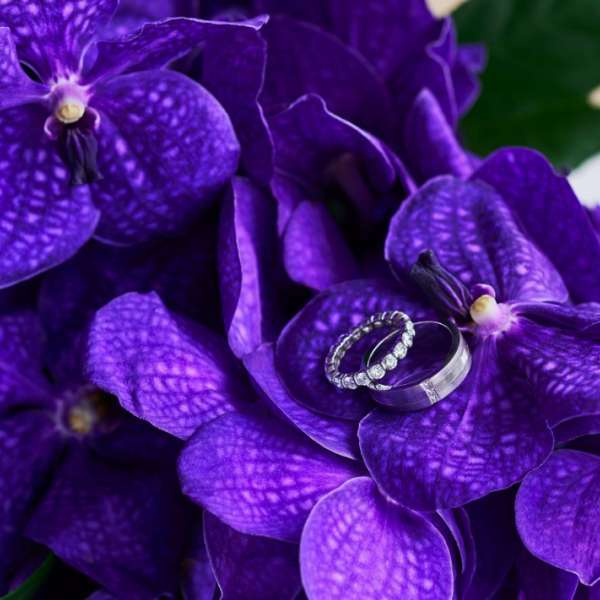 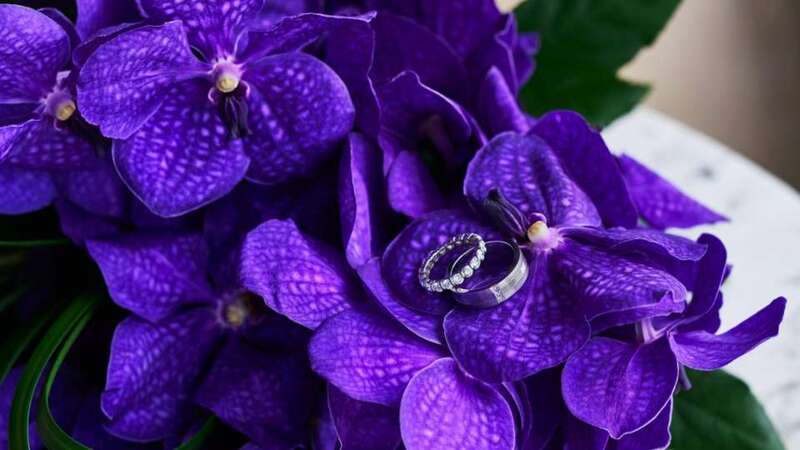 Pair of wedding rings on purple flowers. 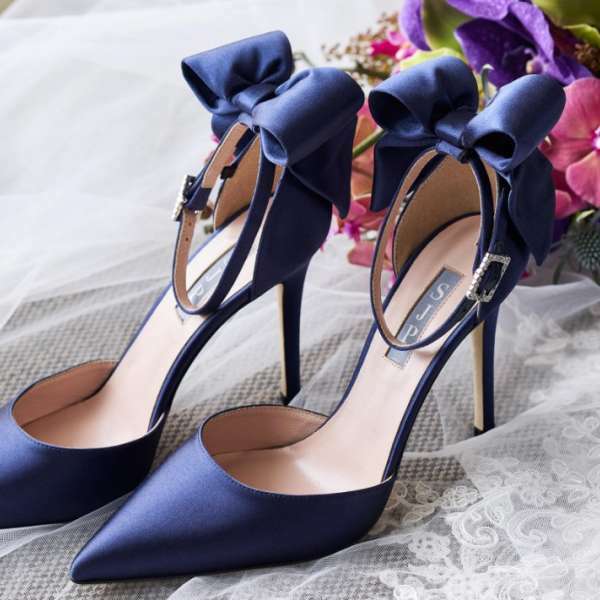 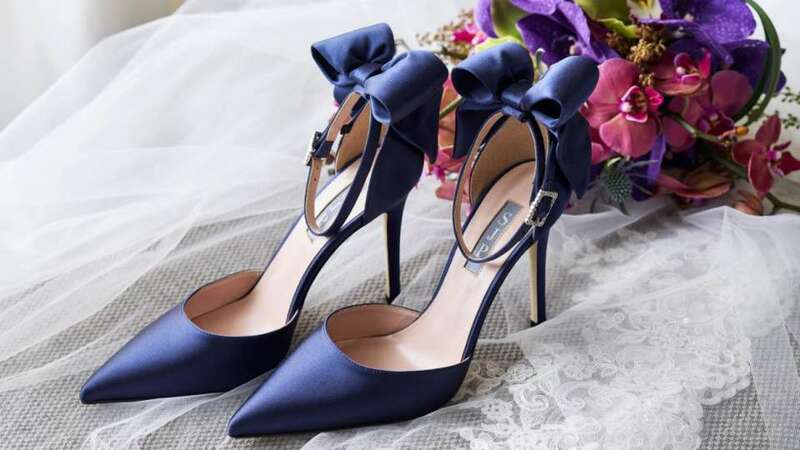 Pair of blue heels next to flower bouquet. 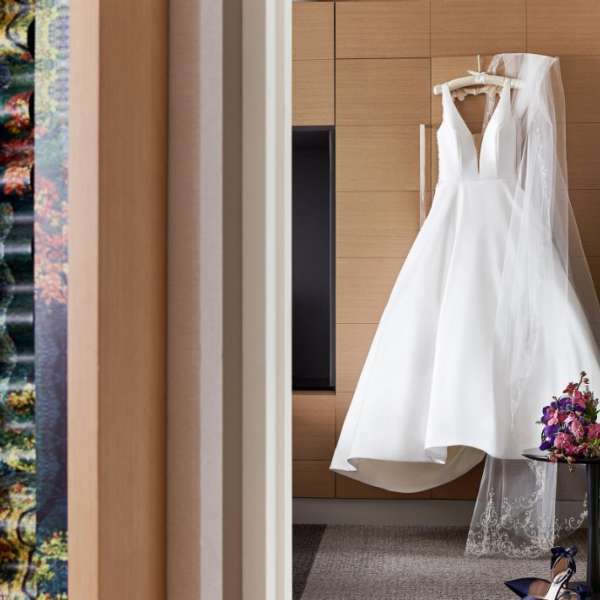 A wedding gown hung on the wall. 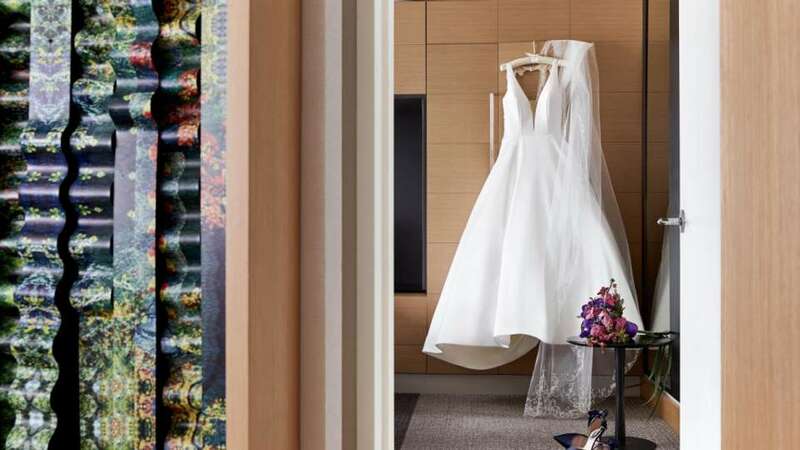 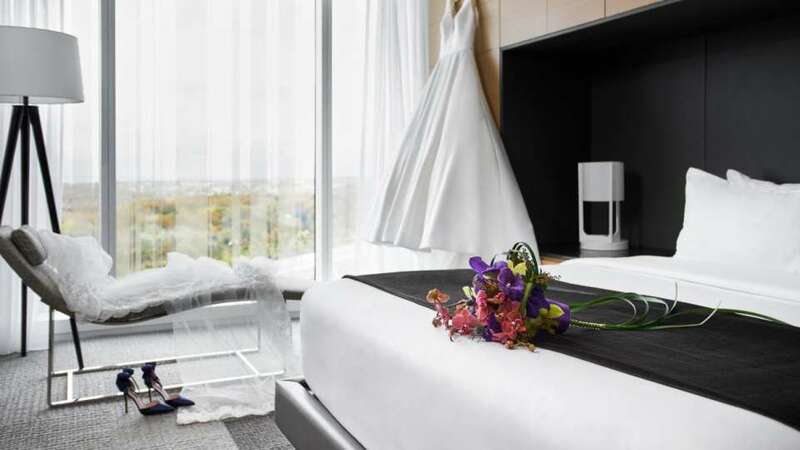 A wedding dress hanging in a hotel room. 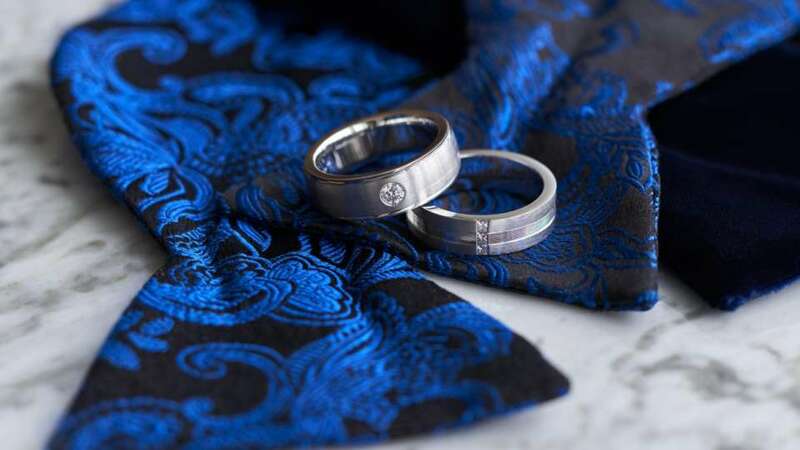 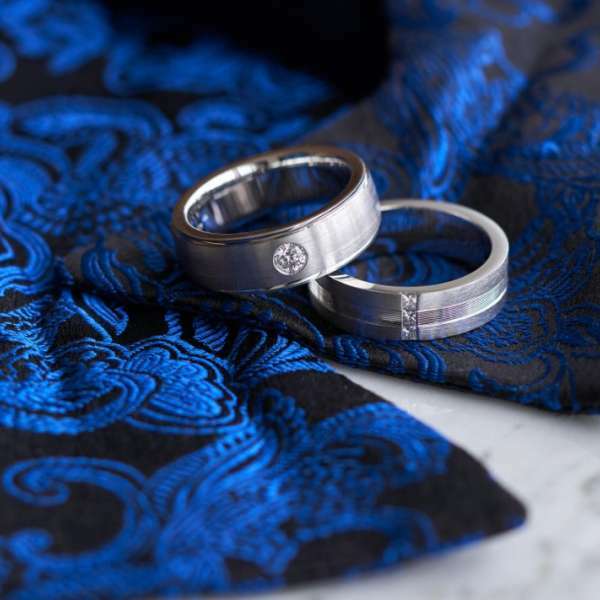 Pair of wedding rings on blue bowties. 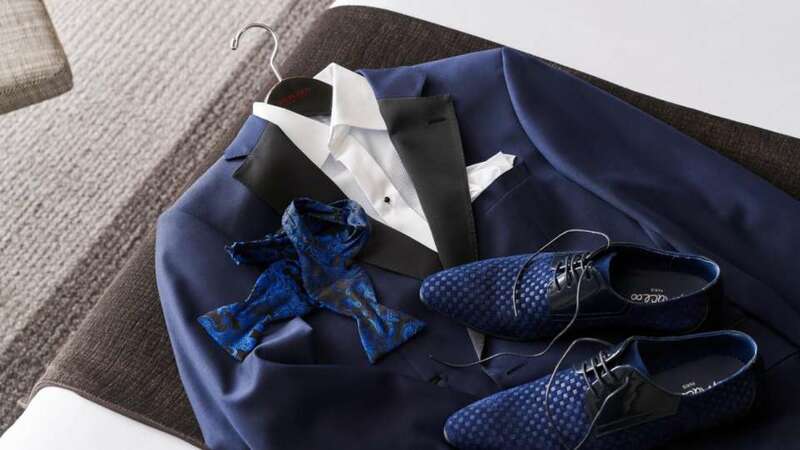 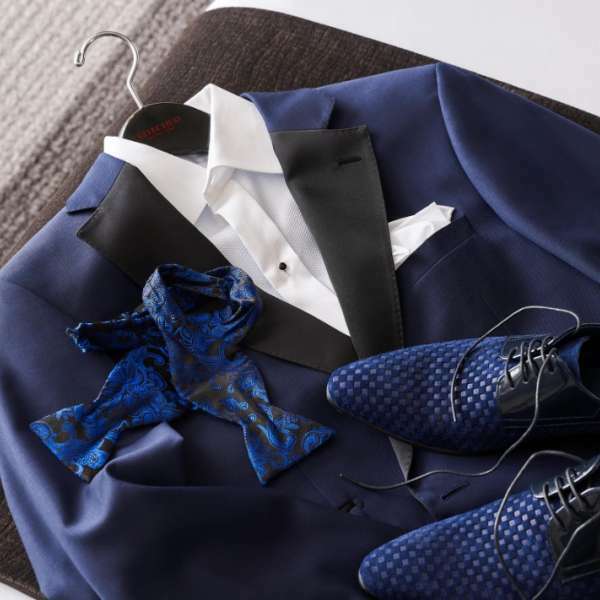 Matching blue suit, bowtie and shoes. 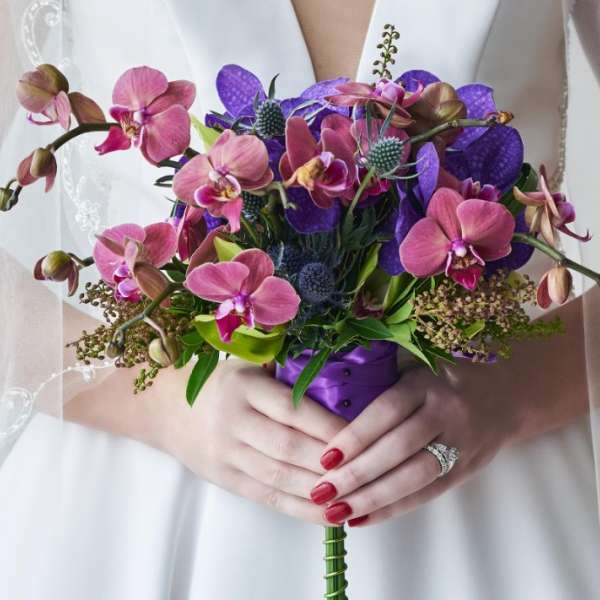 Bride holding a flower bouquet.